Despite I’m still far from being a wealthy entrepreneur or investor (poor me), the following post is part of my “give back” for a good cause or at least I hope some of you will really find it useful whenever it comes to price your SaaS services or products. I bet that for many of you, whenever it comes to pricing a new product or service, it always gets challenging. Since, the best way to learn something, is by teaching others, I thought why not share with you all the aspects I learned in regards of successful pricing strategies and if possible, help you avoid the otherwise unavoidable pitfalls you would face. I invested loads of time to investigate this issue so I hope you’ll find my coverage really helpful and why not, something which you could implement within your organisation. On first hand, whenever we price something, be it a service or a product, one of the top rules you should take in account would be all the variable and fixed costs ie marginal costs as per unit, besides the price your competition is pursuing. Secondly, always make it certain, all the costs stand as a basement from which you should top up your final price reasonably enough to reach a decent margin just above your breakeven point. At least that’s what you should aim for, to make it worthwhile doing what you got involved with. However, there is a main issue besides knowing your production costs, which is the number of customers willing to purchase or subscribe. You can’t know prior the launch, right? Of course, unless you followed a pre-subscription formula as part of the product-market-fit validation process. There could be many pricing scenarios of which I’ll demonstrate two of them, similar to the one described in “Don’t Just Roll the Dice” by Neil Davidson. 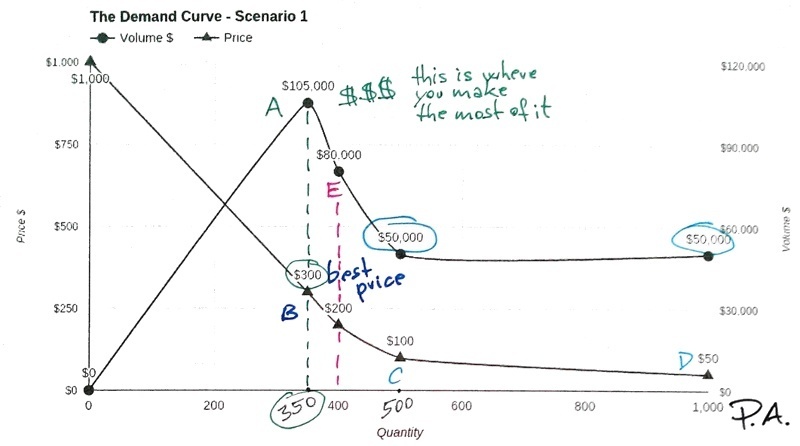 The reason I thought it was a wise idea to cover once again the scenarios described in Neil Davidson’s book, was simply the slightly weak approach in terms of visualising the core principle of the demand curve. As a result, I really hope you’ll find my approach useful as well as the shared spreadsheet I created (see below). 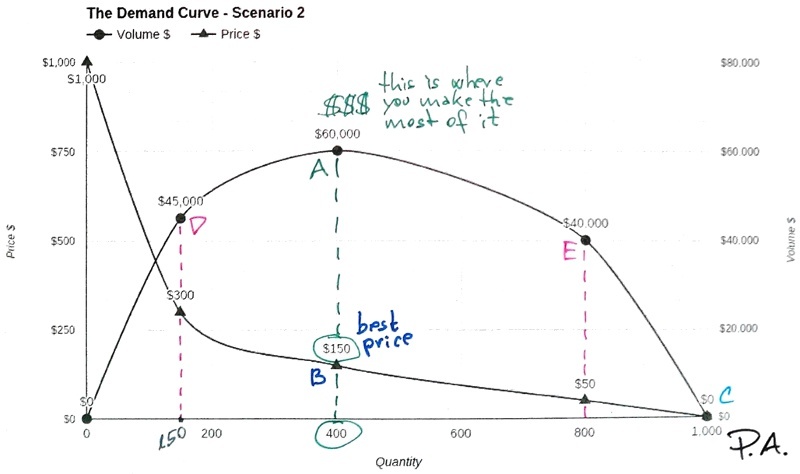 Now, let’s take our first scenario of developing the optimal price for a product or service. As you can see in the below diagram, on the horizontal axis, you’ll find the quantity of products or services (paid subscription packages, paying customers) ordered or purchased. On the vertical left side you’ll notice the unit price of the sold product or service along with total amount of sales represented on the right vertical axis. And now, let’s go through and analyse each major point found on this diagram. As soon as we double the price from $50 to $100, half of our initial paying customers leave. This leads to same revenue as at price $50 but with a huge advantage of less support or effort needed for same amount of money. This is the point where most of us wouldn’t dare to take the step forward since most of us are simply too afraid of loosing too many of our customers. This is understandable no doubt on that, however if you check the numbers, you might get surprised. At $200 price per unit we’ll lose 60% of our initial customers but our revenue skyrockets to $80,000 which proves this move to be worthwhile. The second scenario is even more peculiar and shortly you’ll see why. I won’t comment on each one of the spots on the second diagram, I’d better leave your brain put to the test. Still, what I would emphasise, would be the huge gap between D-E spots. Just consider, you have some sort of subscription service (ex: CRM, hosting, SaaS) and you could have slightly higher revenue by increasing six times of your initial unit price (from $50 to $300) resulting in a reduction of your customers with almost 80%. In brief, you could make $45,000 at $300 price/unit and with 150 customers as against to a $40,000 in revenue at $50 price/unit and 800 customers. Frankly, which one would you choose? I personally admit and accept just like Neil Davidson in his book, that theory is one thing, practice is a completely different story. However, the winners were always those who dared the most and continuously iterated till they met the golden road. The question is, are you willing to lose half of your clients for double or even more of your revenue? I’m more than confident that few of you will consider the above described scenarios seriously, as of my side, I will, definitely. And for the sake of building up or play around with your own prices, I’m sharing with you the Google Spreadsheet I created. All you’ll need is to make a copy of the shared spreadsheet, complete it with your own data then play around with it till you find the optimal demand curve for your own service or product(s). How people decide on how much they are willing to pay for a product? It not only seemingly sounds like a tough question, it actually is really tough. Luckily there are plenty of case studies which showed us how the human brain works when it comes to perceive the value of a product or service. There is one certain thing I learned from the startup industry. As long as you find a solution to an existing problem, and find a cost efficient pricing model, people will come and buy from you. But definitely, in a real world scenario, with more players on the market, things get complicated not only for customers, but business owners alike. There would be some important aspects in regards of the science of pricing and I’m here to walk you through some of the most crucial ones. The product or service is supposed to solve problems your customers are actually willing to pay for. For example, a certain software could eventually save four hours of work for a customer, on a daily basis. If your customer’s hour rate is $60, it means, he is willing to pay anything below $240 (4x$60) for a solution which saves him four hours of labour. The problem is, that people’s thinking is irrational and whenever a new purchase is at stake, they value it by perception. That’s where marketing takes its role in making prospects’ decisions on their perception towards the benefits the new product could offer them. With the help of a well built up marketing strategy and promotion, you can simply increase your product’s perceived value and get ahead of your competition. A marketer needs to be aware of the perceptions people are formulating prior deciding on buying or not buying a product. Nowadays, the first step we take prior deciding on a new purchase, we do our own research on the internet. We read reviews and most importantly, we are comparing the products’ features and prices with other similar products of other competitors. In order to charge more, you must ascertain that your product outperforms your competition and this is also reflected in the perception of your potential new customer. The sense of value is also important. Today, there are far many products with same or even higher quality or performance and at a reasonably cheaper price. Still, the sense of value is dictated by other concepts like brand loyalty or the simple fact of belonging to group A of people instead of group B. I remember the time when I was loyal to Panasonic brand, and frankly I wouldn’t have thought buying any other brand regardless it was cheaper or with same or better performance (like Sony for example). Coca Cola’s initiative on increasing perceived value of their product without touching the product itself. The continuous battle of Microsoft, Apple, Google and their associated products Windows, iOS and Android. Our perceived value towards one of these brands or products is sometimes beyond our rational thinking and most importantly, businesses know this fact very well. 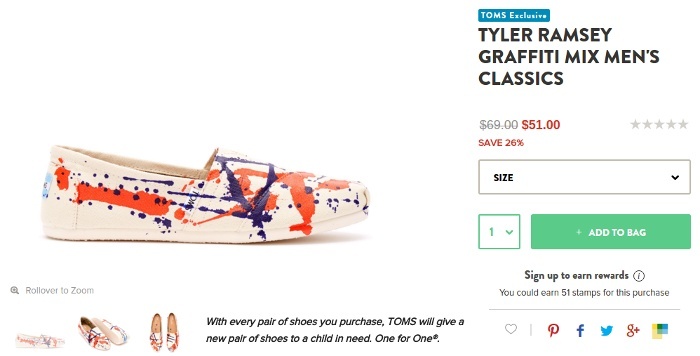 With every pair of shoes someone purchase, TOMS will give a new pair of shoes to a child in need. Nowadays competition is fierce in most of the industries and it could easily turn into a tough price war when more and more competitors emerge. This leads to catastrophic consequences, companies killing each other and you can only pray to be the one with more loss you can afford to simply survive. Sometimes it’s much more convenient to play the role of an outsider or watcher, watch through the market battle and jump in as a newbie with lowest costs possible but with lessons already learned from those who have already bled to death on the pricing war battlefield. In this section I will cover some of the most popular pricing schemes or tactics when single pricing alone is not viable. Just feel free and try implementing some of them within your own organisation. This is very common with certain products when the production costs much exceeds the final buying price but at the end it will still add-up and lead the business on to a profitable path. How is that possible? The formula is quite simple. Take for example the printer machines which have quite high production costs, still they can recover with selling cycles of ink cartridges, leading to an increased customer lifetime value (CLTV). It is similar to the gaming consoles when additional revenue is being added up through from game production royalty fees. Similarly, with shaving gadgets when blades are to be considered as a continuous source of revenue as against to one time blade purchases. 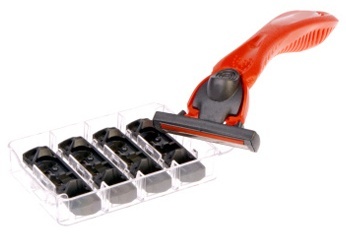 Once the razor and blade fits with your needs (or your perceived value), you will continuously be upsold with blades, becoming a long lasting source of revenue for the company. Versioning is another important aspect of pricing, which means, you’ll need to find which are the features certain segment of your customers are willing to pay for. This way you’ll end up creating a product which meets all the expectations of any type of your customers. However, you need to carefully differentiate your versions and the included features to best meet your segmented customers’ needs and expectations along with the price they are willing to pay for. A too crowded feature and price option might also lead to losing your potential customers who would rather pick a much simple to compare option from one of your competitors. A good example of versioning Amazon uses, in the above example a book available in Kindle, hardcover or paperback forms along with an audible or used alternatives. This for sure meets expectation of any type of customers interested in this product. After loads of iterations and testings, you finally ended up with chunks of carefully segmented customers along with adjusted pricing packages. In the attempt this move still seems not to be working, then you might need to amplify your offer with a cleverly contrived bargain. Be careful and make it as easy as possible for your customers to select their preferred and offered bargain. 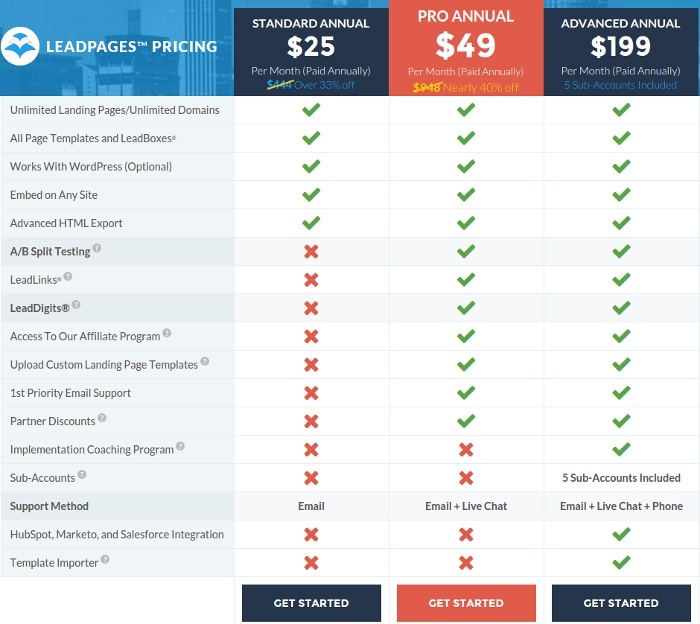 LeadPages paid packages with the option of monthly or annually subscription. Features are well presented so that potential customers can easily pick which package best suits for their needs. This technique is quite common in the SaaS industry and is beneficial for both customers and business owners alike. HubSpot follows a simplified pricing model on which you can easily spot the limitations in terms of number of manageable contacts the platform allows. SimplyCast, another marketing automation platform and their approach of versioning with clearly showing multi-user licensing options along with other features included in each individual package. The advantage with a free trial offer is that you offer your leads the option to become an owner of your product or service which leads to an increased perceived value and more likely to become paying customers on the long-run. Be aware though, use free trials only when your product is in continuous need, otherwise your leads might not return and won’t become paying customers once they solved their problem with your free trial product. Shopify offers their first customers the alternative to a free trial prior choosing a paid subscription package. Paid packages are also well crafted to meet demand of small to medium and large online store owners. Works like charm, especially when the product becomes viral and it’s reputation spreads really fast through social media, referral networks, organic search (SEO) and WOM (word of mouth). The main concept with a freemium approach is to attract as many customers as possible with the option to upsell at a later stage, usually with a premium priced, value added package or service. 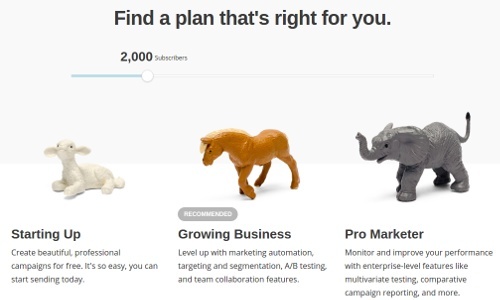 MailChimp adopts the freemium technique and I’m quite confident they hit the sky with this approach and it is no coincidence they are one of the top newsletter platforms on the market. Be aware though not to offer too much at the freemium stage and bare in mind that you should always approach the premium plan with the buyer in mind and not vice versa. Be prepared that in best case scenario, you’ll face the longest time cycle till a freemium client becomes a premium one, so your conversion and retention rates are by far not favorable on the short run. Dropbox got really popular for the success of its freemium pricing scheme. As a newbie you’ll get 2.5GB of free space with the option to increase it by inviting your friends (by the way, why not sign up and contribute some love to my post by following my referral link 🙂 ). Since there is no such thing as free, Dropbox uses this technique in a smart way and adopted a limitation which helps them avoid irreversible pitfalls. In a nutshell, freemium is good, as long as you make your customers happy by using your product or service and are willing to upgrade at a later stage then stick with your product for a long time to go. Also known as odd value pricing, I don’t think there is a need for any introduction here but we have to admit that even today, magic number prices behave like a giant magnet. Some customers simply feel more attracted to such prices. Frankly, which one would you pick from the below listed options? It’s not only the product, it’s even more, the joy and the feeling of possessing your product or service. Whenever it comes to determine most valued pricing model, you can simply not ignore the pricing model your competitors are using. However, never, I mean never try to win a new customer by simply lowering your price. Always ask yourself, ‘do I really want to win a new customer whose premise on choosing a new provider was a cheaper pricing option?’, ‘will this customer become loyal to my company?’. If possible try to set you apart from the crowd and add something unique and of high value to your service or product, this way you’ll establish a long-term relationship with your customers. 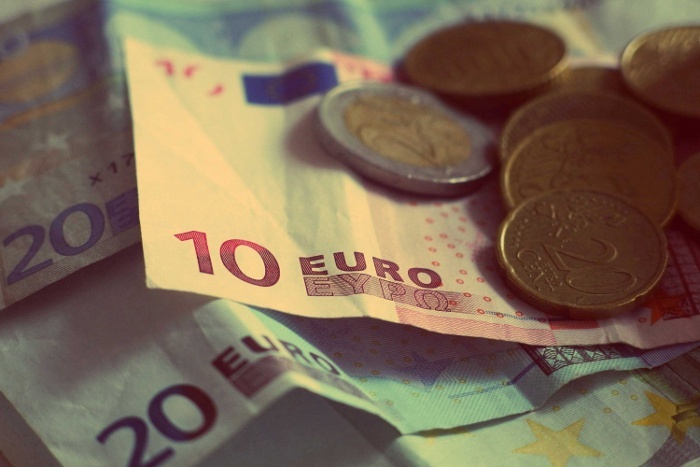 Choosing the right pricing model is far from being an easy task. In a B2B environment you might probably need to focus on a pricing model which best fits within your customer’s business model. This can be achieved by segmenting down your customers and build up the simplest possible combination of packages and its features but be aware not te make it too crowded, hard to digest for your prospects. Avoid by all means of being the next ‘mee to’ product (same feature, same price), after all why would anyone choose you if you can’t differentiate yourself from an already well established competition. For me, personally, pricing turns out to be similar to what SEO has been called, ‘the combination of art and science’, how much science and how much art, it depends on you, however I really hope you’ll find my curated post helpful whenever it comes to pricing your product or service. Most often, what it really takes to overcharge your customers is more or less the courage and the decision you must make on the alternatives of selling more cheaply or selling less at a higher price with the chance of hitting much higher revenue.